Biomass is plant and animal matter, including energy crops, wood, grasses, algae, vegetable oils, and agricultural and municipal wastes. 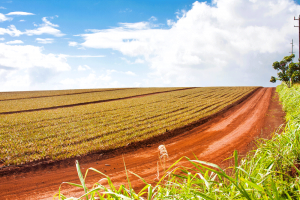 Hawaii’s utility gas company has begun to produce a limited amount of Renewable Natural Gas (RNG) from renewable feedstock such as animal fats and plant oils. Electricity provider for 95% of Hawaii’s population, serving all islands except Kauai. The Competitive Bidding for News Generation page has information on current and upcoming renewable energy purchases and solicitations. Information and analysis of renewable energy technologies, policies, and costs.